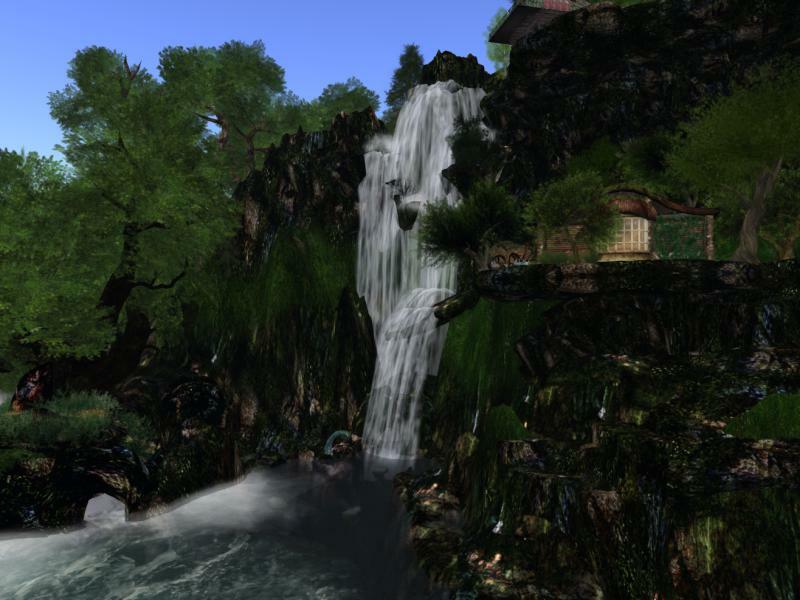 Designing Worlds starts the new season with a visit to the beautiful regions of Obliette and Ode! Join us today, Monday 17th February at 2pm at the Designing Worlds at our studio in Garden of Dreams for a special viewing party for a belated Valentine’s Day treat as Designing Worlds takes a trip to the stunningly lovely regions of Oubliette and Ode. 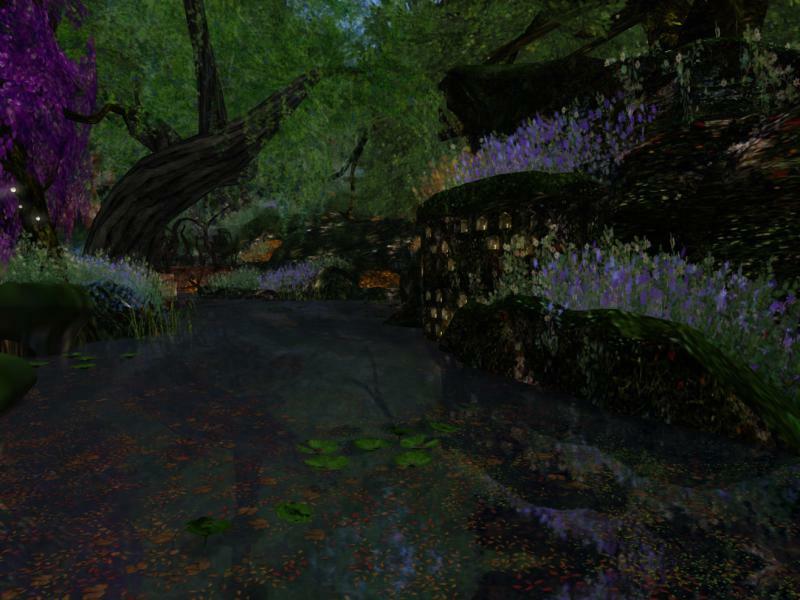 We’ll be talking to Saiyge Lotus as we explore the gorgeous regions she has created, with Elizabeth Tinsley and other friends, and we’ll be seeing the Oubliette in different seasons too. There will even be the opportunity for Saffia to indulge her inner mermaid! Or you can watch the show here on the web. You can also see this episode on Treet.TV and on Aview.TV as part of their Designing Worlds pages. Previous Post: Relive Designing Worlds’ Christmas Special in New Babbage! Next Post: Feed a Smile – and get your own Designing Worlds show!